A month or so ago I saw that Super Healthy Kids had posted a Grilled Cheese and Spinach Wafflewich. I thought the idea was genius on many different levels, but mostly my feeding therapist wheels were turning. What I love about the wafflewich is that it takes something that many kids eat and puts a fun twist on it. 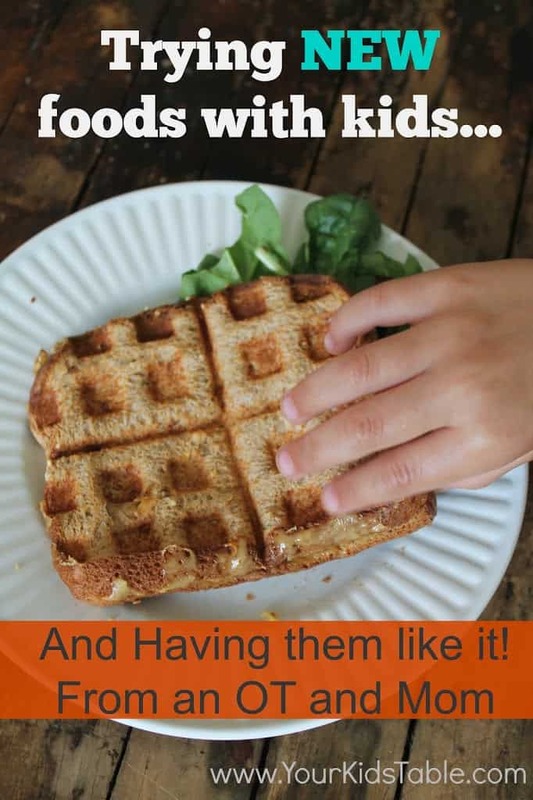 I knew putting a sandwich in a waffle iron would be a hook for my kids in particular. I also knew that I wasn’t going to call this a “grilled cheese” in any fashion because they have a pre-determined idea of what that should be and it doesn’t include spinach. Needless to say, I’ve been wanting to give it a try for a couple of weeks and today the opportunity presented itself! While I was watching the kids play in the backyard I got a wafflewich station set up, which was pretty easy. I got our waffle iron plugged in, set up a stack of cheese, a bowl of torn up baby spinach(I tore it up so they wouldn’t bite in and pull off any large pieces refusing to eat it), and our bread. When I called the kids in, I said, “Hey, we have something fun we are making for lunch today and you guys get to help.” They were immediately interested. I told them I was going to make mine first, which was intentional. I wanted to dictate how this activity was going to go and by demonstrating I set the stage. 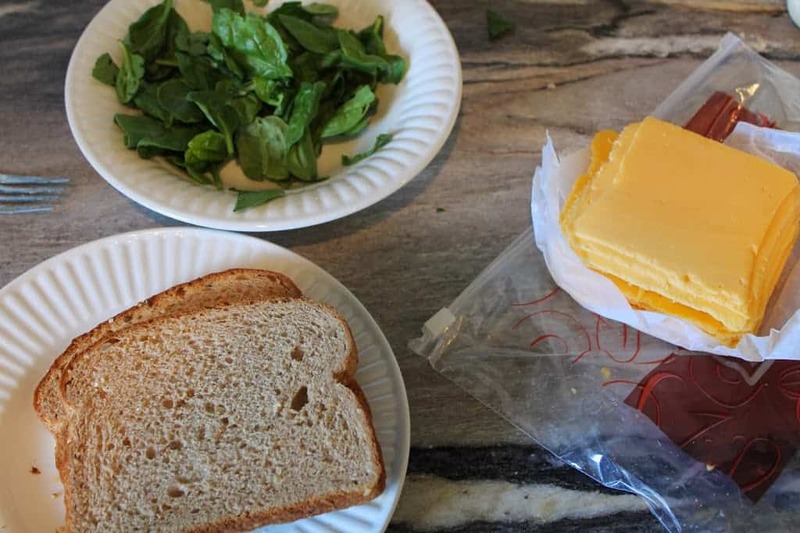 I said, “You make this sandwich with a piece of cheese and some lettuce (fresh spinach).” Of course, one of my kids said, “I don’t want that lettuce.” To which I responded, “You can decide how much you want to put on, it can just be a little if you want.” Kids want to feel they have some control, but I also try to give off a confident relaxed vibe to make them feel secure about something that is foreign. 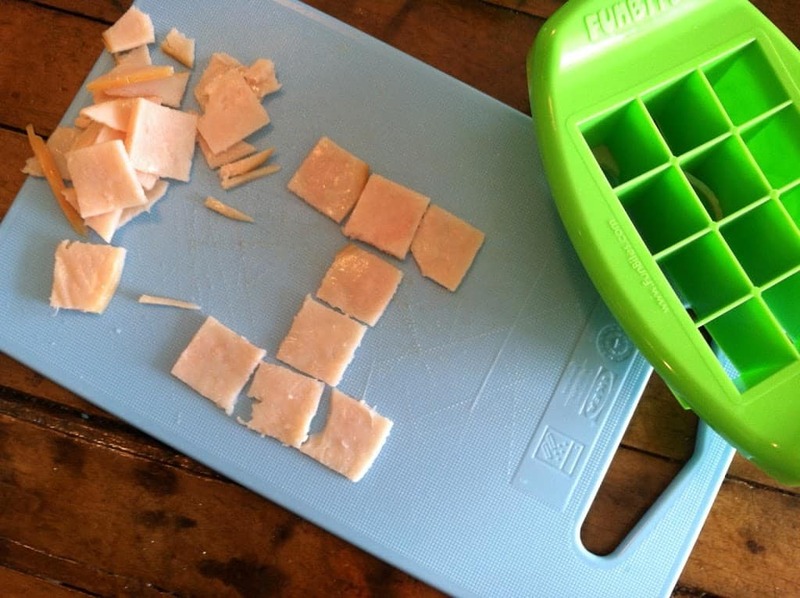 Since this is sooo simple, my kids were soon making their own sandwich. They put on a few small pieces and I said, “Oh, you missed a couple of spots over here.” They filled it in so there was one thin but solid layer of spinach. For some kids that are picky, having just a few small pieces would have been great, but I felt I could push this a little. We only made one and split it in half because I wasn’t sure how much they would eat and the smaller quantity would be less overwhelming. I also served it with fruit and raw carrots, which are foods that they prefer. When I cut the sandwich in half you could visibly see the spinach. 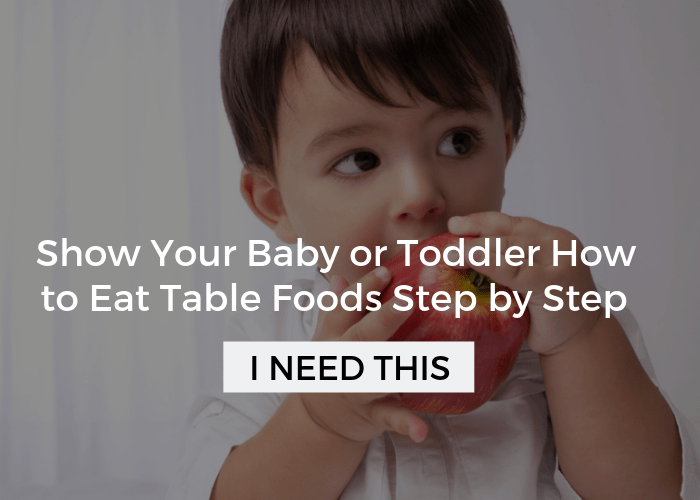 I tried to minimize this with my picky eater by tucking in any large pieces because I knew this could cause him to not go any further. However, you could still see spinach and the spinach being there wasn’t a secret, after all he had put it on the sandwich himself. On a side note, our old waffle iron had a hard time standing up to a sandwich made with thick whole wheat bread on it. We got the job done but I had to press the top down with my hand for a while because I was beginning to break the handle! I think I will be trying this waffle iron out soon! As we all began to eat the same thing together, I acted nonchalant as if I wasn’t overly invested in them eating it, even though I was hoping they would. They dove right in, maybe with some slight caution. On my own sandwich, which did have more spinach, I could clearly distinguish the spinach flavor present. Sam, my older child, without any feeding difficulties, happily said, “I like this spinach on here.” I know not all of you may have the benefit of a sibling or other child to model, but if you do – use it! I was thrilled, but again didn’t act overly excited. Before I could comment, Isaac, my younger child with feeding difficulties followed suit, saying, “Mmm, it is good.” I ended up making them another spinach and cheese wafflewich that they ate all of. Does this mean that I can serve a spinach salad or sauteed spinach for dinner tomorrow and they will gobble it all up… probably not. But, this was an awesome introduction to a very healthy and different food for them. They had a very positive experience and not only is it something we will make again, but it is something we can build on. When I do serve spinach salad or sauteed spinach, they will be more open to it and the more they are exposed to it the more likely they are to actually eat it! How can you apply this to other foods? Try something novel! The wafflewich is just one of many ideas. Creating something new doesn’t have to be something overly creative. It might mean adding “eye balls” (olives) to your noodles or “freckles” (chia/poppy/flax seed) to a smoothie. 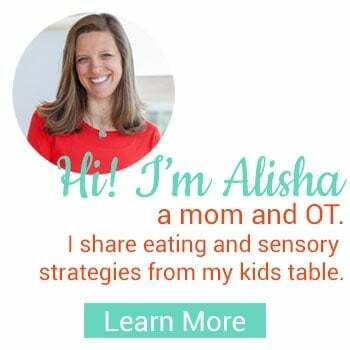 If you need some inspiration check out my Pinterest board Kids and Food, there you will find ideas that range from simple to elaborate. Build off something they like! 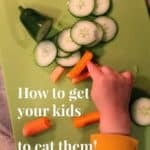 My kids love grilled cheese and although many others do as well, I know it isn’t on every picky eaters list. 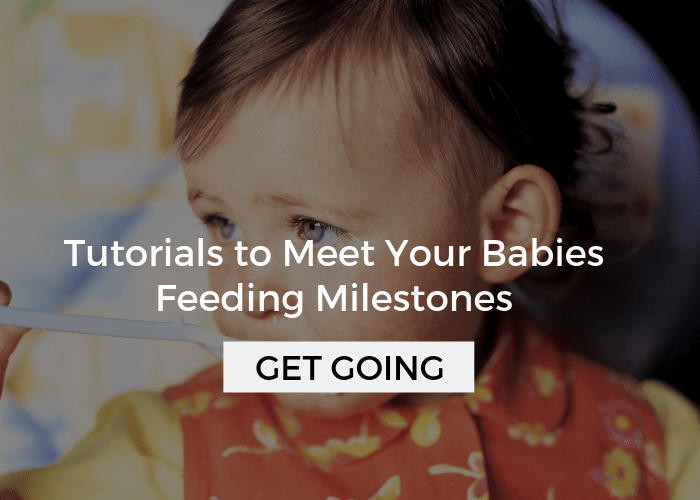 Tap into something they already really like and make a small change to it in some way. 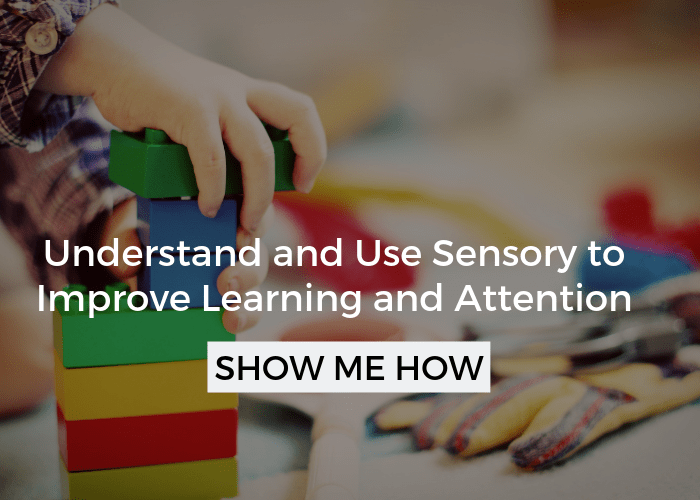 This can be a very powerful strategy, if you want to read more about it, click here. Control the recipe! Give choices that you are okay with and demonstrate how it will play out. Of course, I want you to avoid power struggles and if your kid really digs his heals in the ground about not using any spinach, then come up with a compromise you both can agree on. It is best to have what you need set up ahead of time and just present it the way you expect it to go, like I described above. Have a preferred food!I served this along with other foods I knew they liked to help give them a sense of comfort. Lastly, remember to measure progress based on where your kid is. 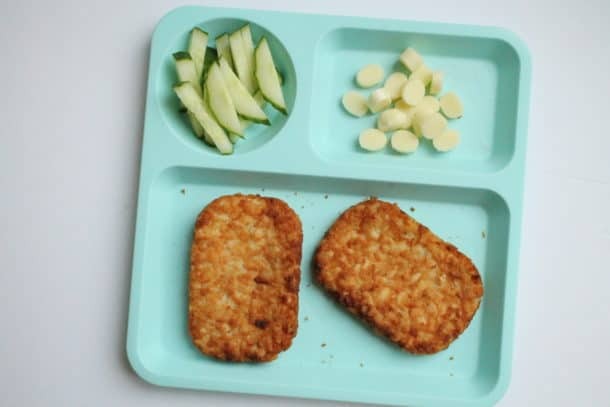 Picky eating is a spectrum and for some kids just touching the spinach or readily trying one bite would have been progress for the day, heck maybe for the week. Eating and enjoying the food is the long term goal, and it doesn’t always happen as quickly as described here. Actually, for Isaac it wasn’t that quick, although it appears that way in this isolated incident. 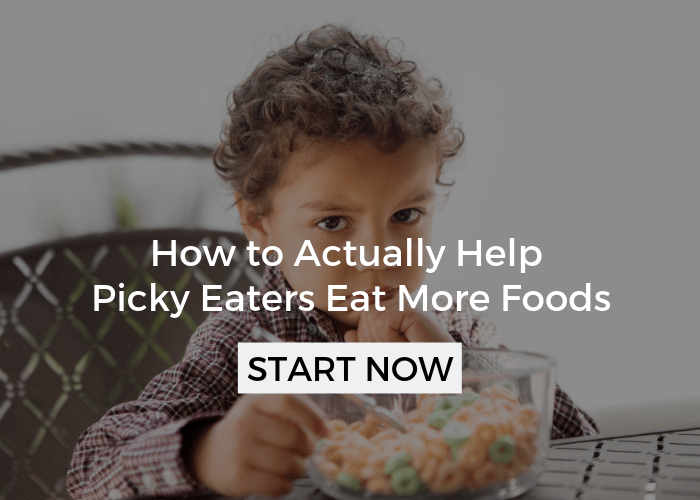 You may recall, Isaac is the child that I wrote about in the very popular post Turning My Picky Eater Around. He has made some nice progress since then, today included, because of many of the other ongoing strategies I shared. If you want to read about it click through. Oh and last but not least here is a giveaway from FunBites. Enter below for a chance to win a FunBites cutter of your choice! 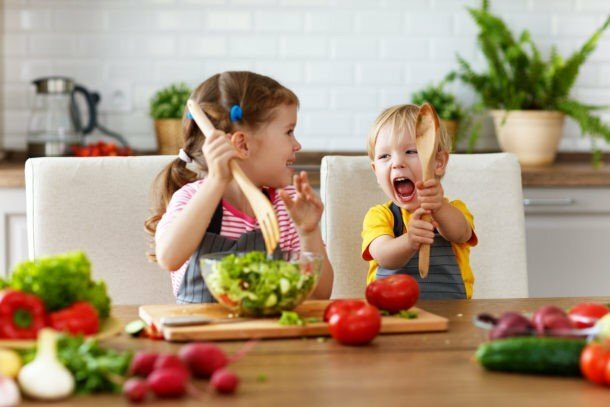 Most kids are picky eater and mommy’s has to do lots of efforts to give them healthy food, thanks for sharing this post. I love this! Thanks for sharing and linking!